GRAMMY® Award-winning recording artist Zac Brown teams with songwriter Niko Moon and producer Ben Simonetti to craft an extraordinary new Southern pop outfit, Sir Rosevelt. The trio’s debut 11-track self-titled album arrives to all music retailers and streaming services on Friday, December 15 th via Elektra Records – see track list enclosed. Sir Rosevelt followed the release of “Sunday Finest” with their first-ever network TV live performance on ABC’s Jimmy Kimmel Live! The appearance saw electrifying renditions of “Sunday Finest” and the upcoming album track, “Hurricane.” In addition, “Sunday Finest” was featured throughout TNT and TBS’ hugely rated coverage of the 2017 NBA All-Star Game. 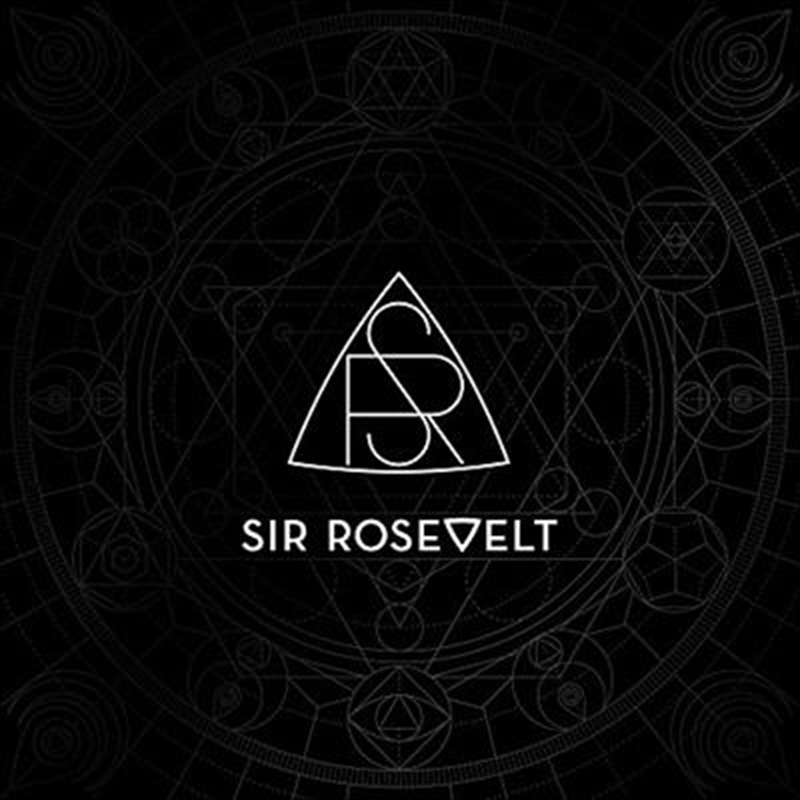 Sir Rosevelt will celebrate the release of their debut self-titled album “Sir Rosevelt” with a much anticipated performance at CBS Radio’s “An Epic New Year’s Eve Weekend,” slated for Friday, December 29 th at The Cosmopolitan of Las Vegas. The show – on sale now via Ticketmaster – marks Sir Rosevelt’s first-ever U.S. live date following two prior critically-acclaimed performances earlier this year at London’s Scala and Australia’s Byron Bay Bluesfest. Additional North American live dates will be unveiled soon for 2018. The result is an album that is both utterly unique and remarkably cohesive, melding disparate influences into an innovative, up-to- the-minute brand of Southern pop unlike anything else.